If you are one of the enthusiastic, it's the time for you to opt-in to the Skip Ahead as it has a limited number of registration seat. 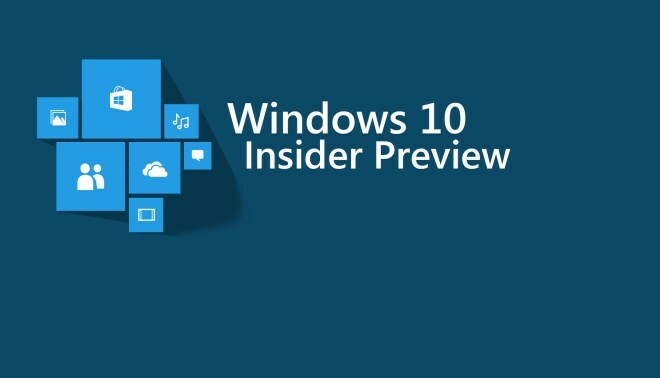 Initially, the Skip Ahead Insiders will get the same build as of Fast ring, but once Microsoft starts with the next feature branch, new builds will start rolling out. If you have come this far, it means that you liked what you are reading (Windows 10 (19H2) Skip Ahead is now open for Windows Insiders).